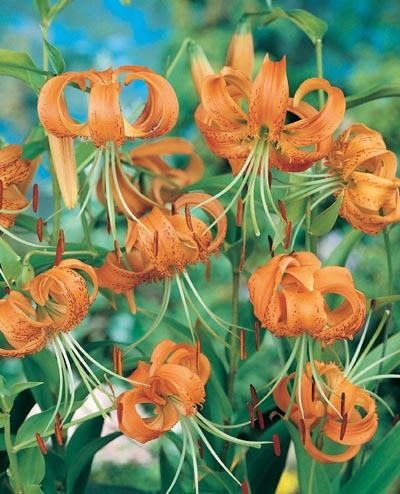 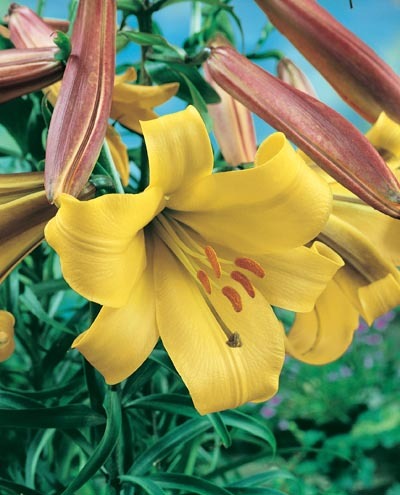 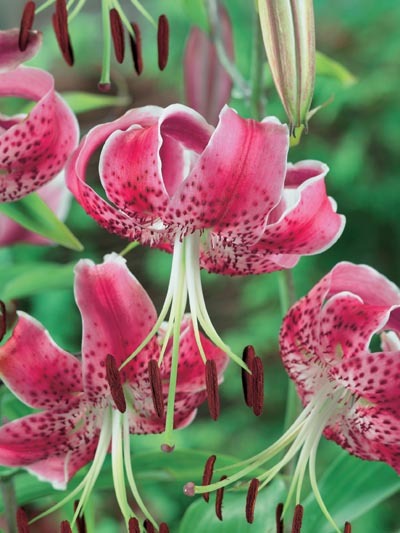 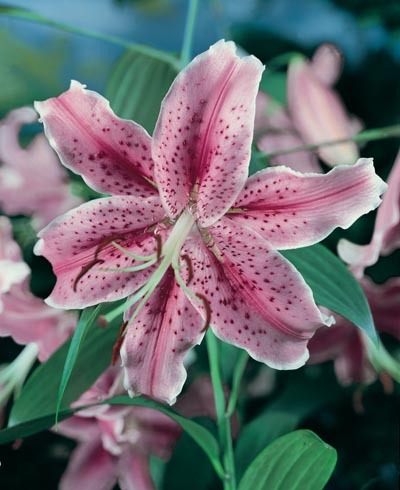 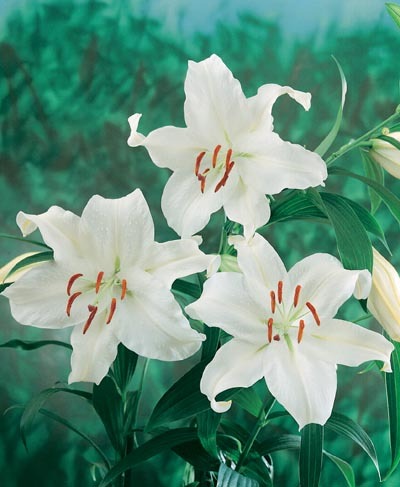 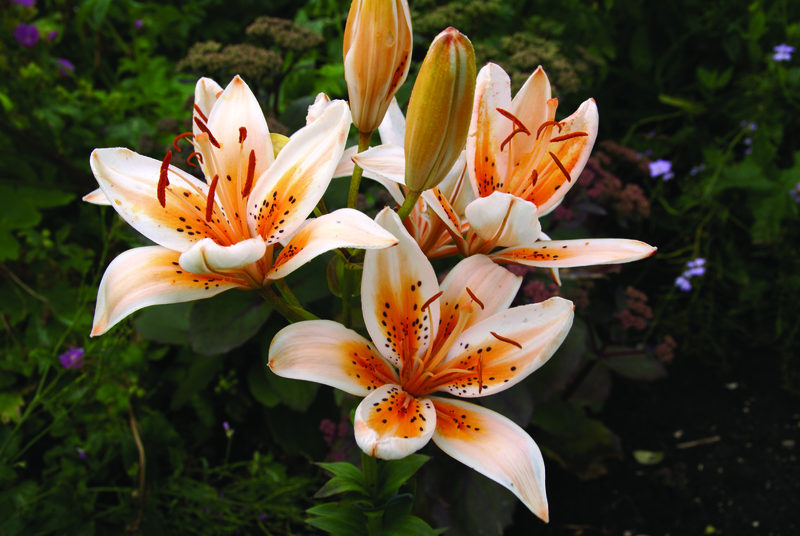 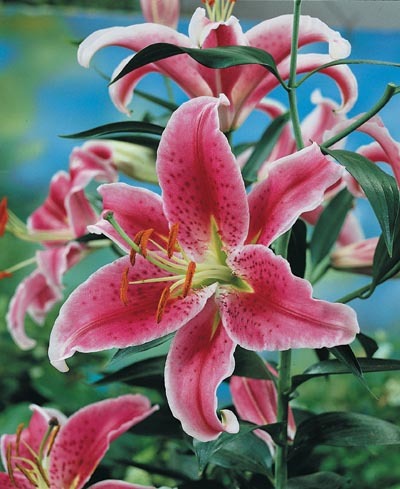 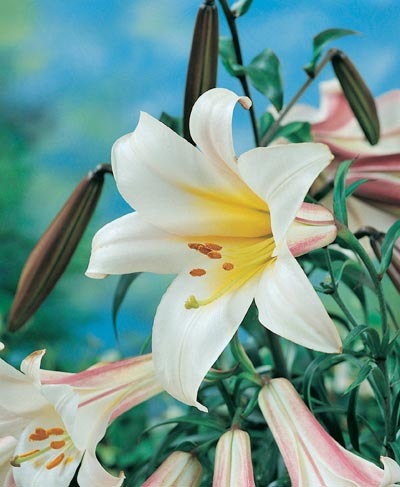 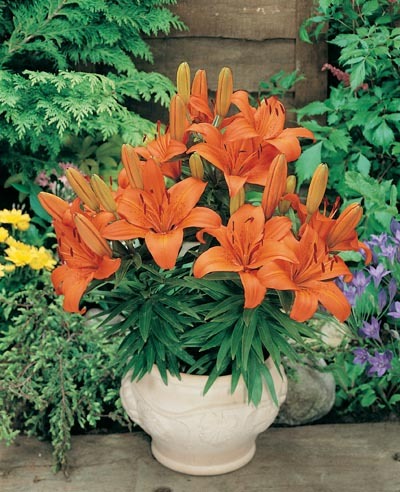 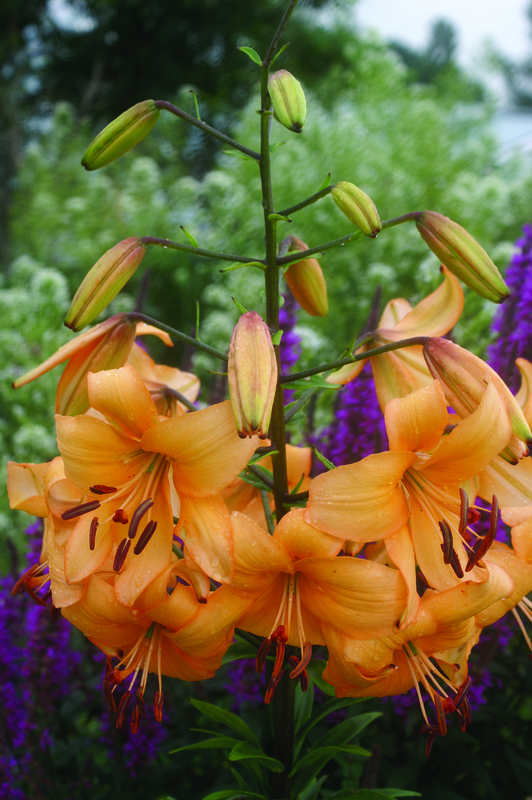 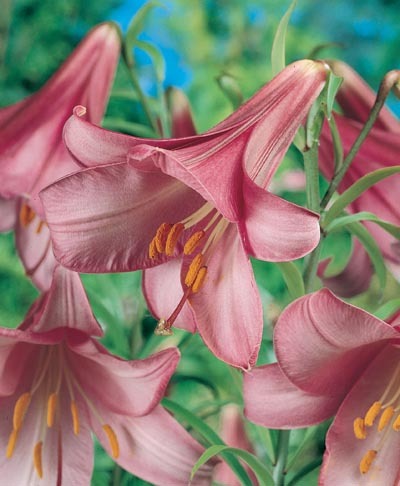 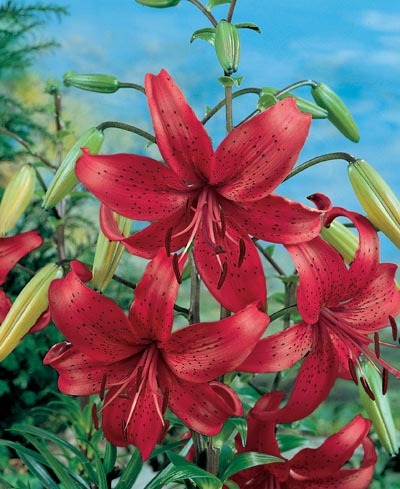 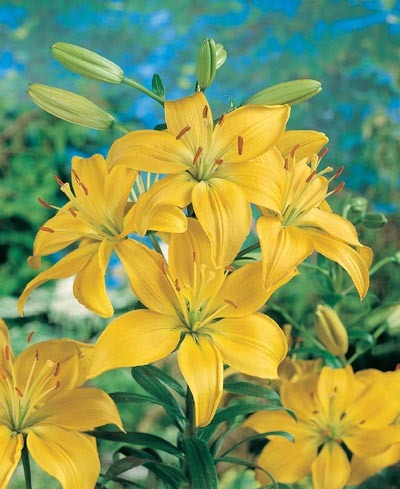 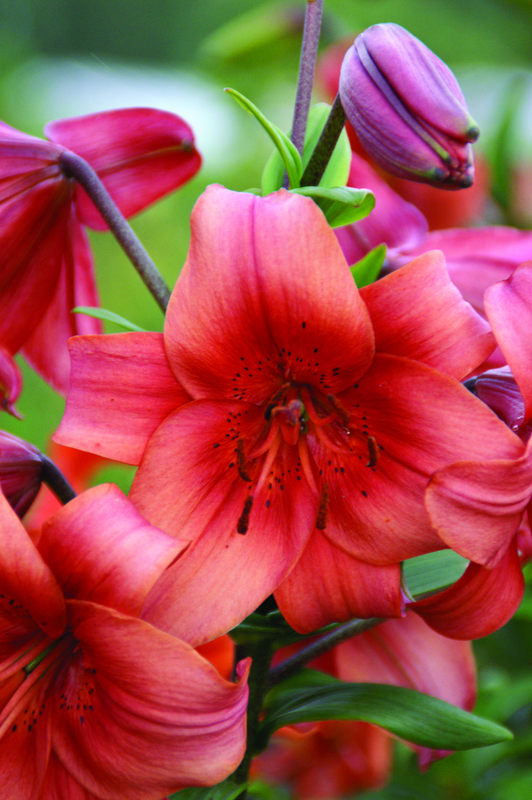 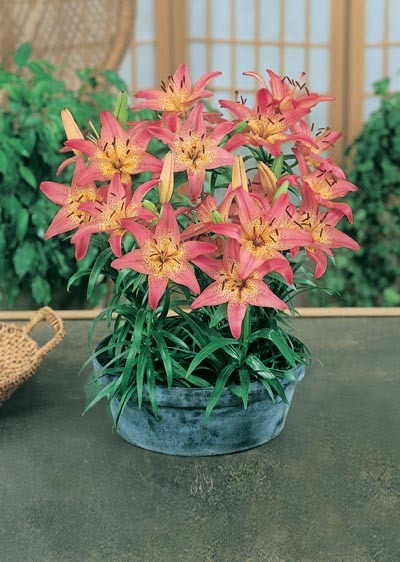 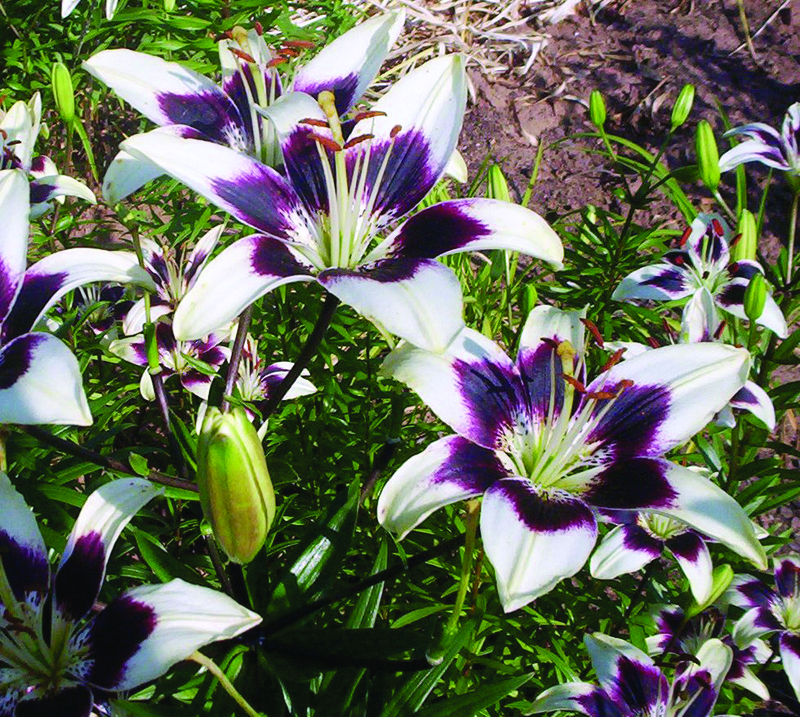 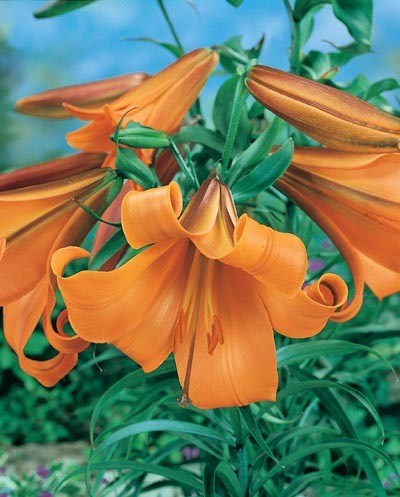 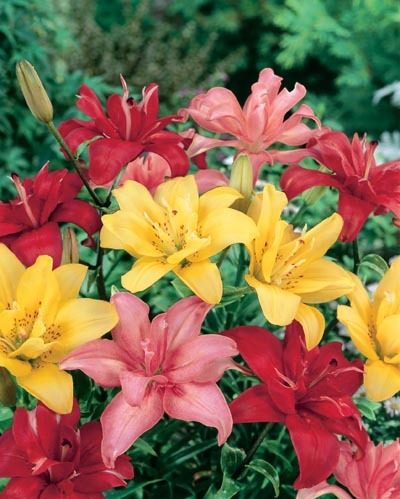 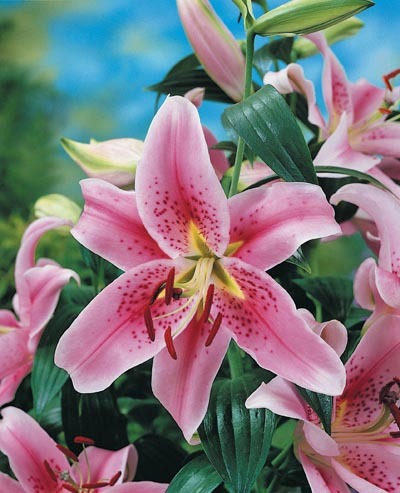 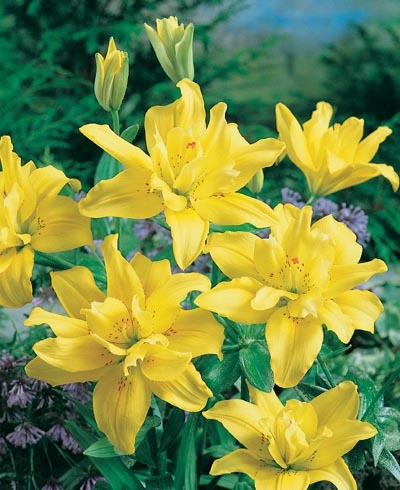 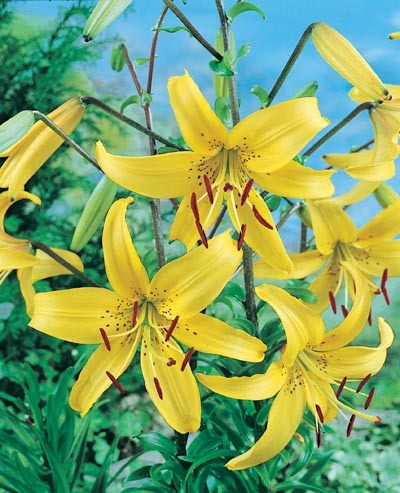 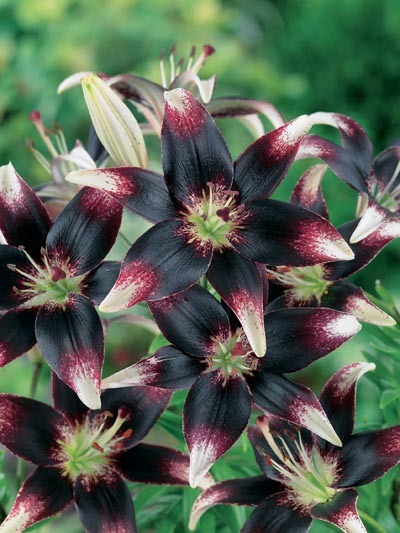 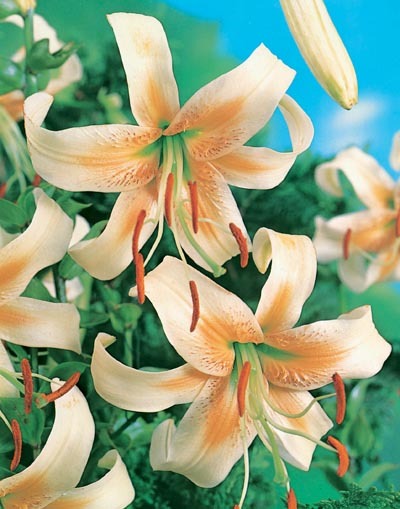 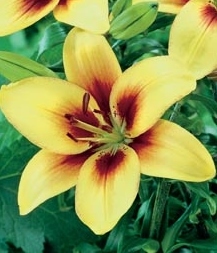 Lilies are available from mid February until mid June. 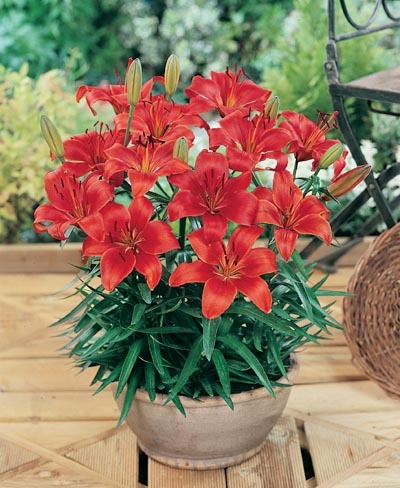 Minimum order one box. 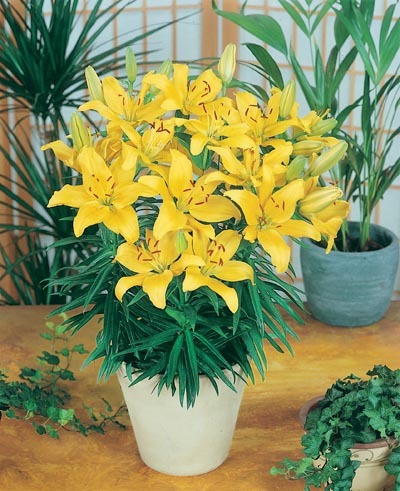 Larger quantities are also available, check with the office 1 800 999 0567.